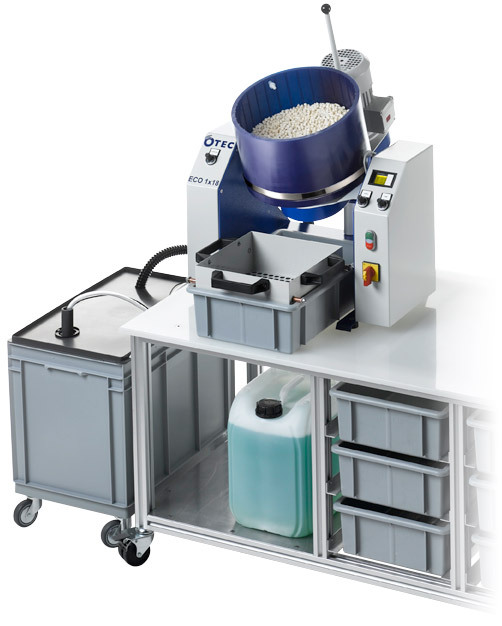 This series of machines is designed exclusively for wet finishing. 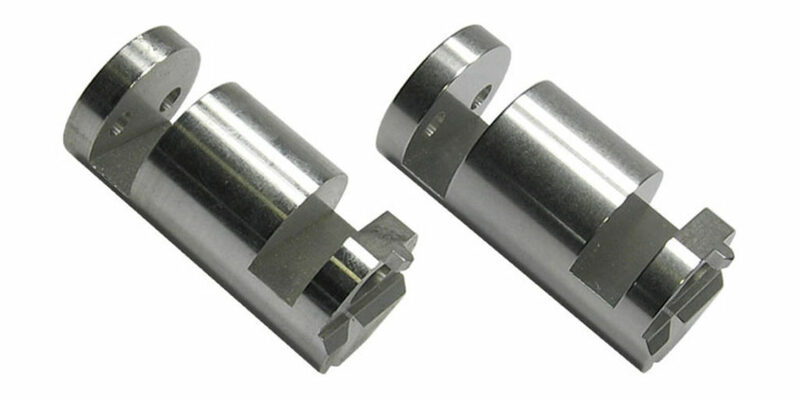 They are inexpensive to purchase and maintain and are ideally suited for deburring turned and machined parts. This series is designed for medium-sized to large production runs and the machines are fast and versatile and can be used for a variety of surface finishing tasks. It is available as the ECO 9/18 bench top model or as the stand-alone version, Easy Finish 9/18/32. This makes adjusting the gap very simple. 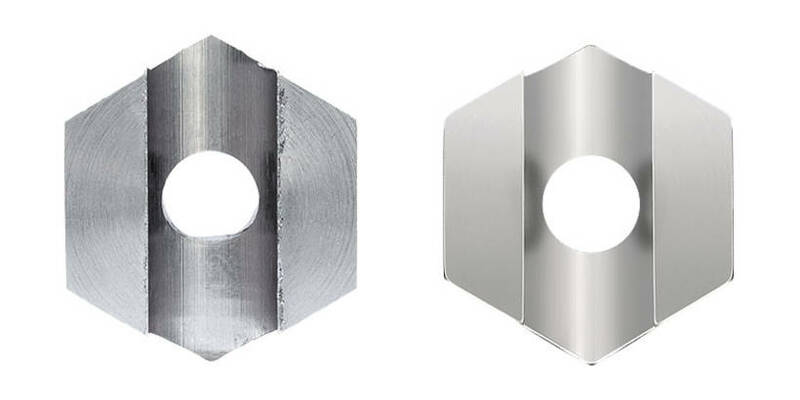 The gap can be easily and quickly adjusted from 3 mm to 0.4 mm, depending on the customer’s requirements. This bench top machine is designed exclusively for wet grinding and wet polishing. 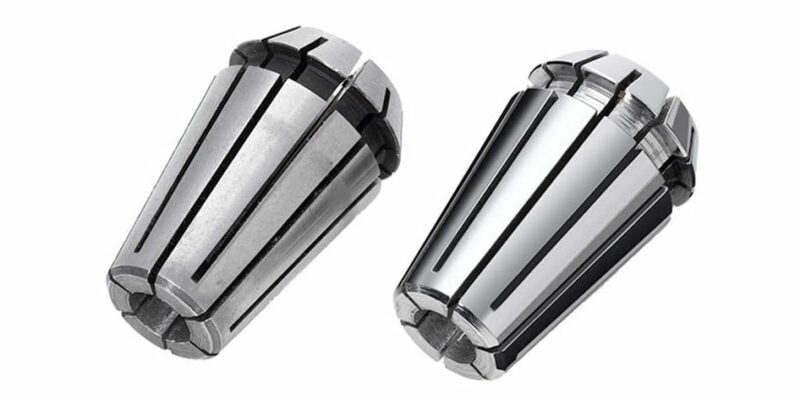 Ideal for deburring turned and machined parts as a stand-alone solution right next to the CNC machine tool. 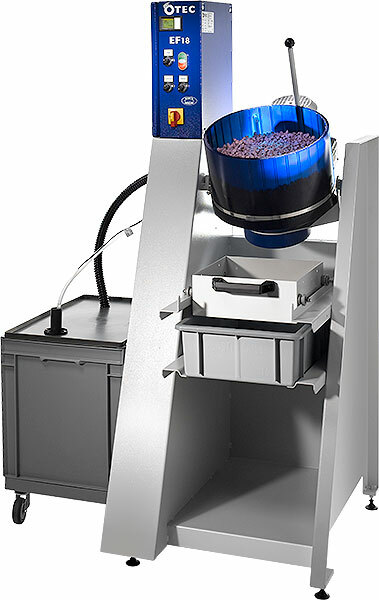 This freestanding machine is designed exclusively for wet grinding and wet polishing. 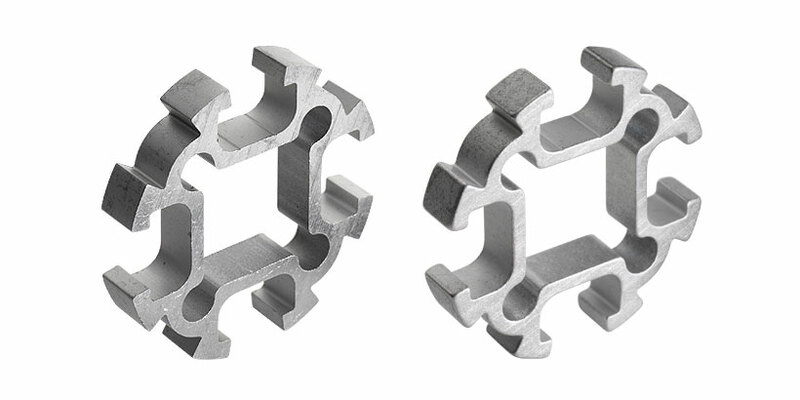 Ideal for deburring turned and machined parts as a stand-alone solution right next to the CNC machine tool.